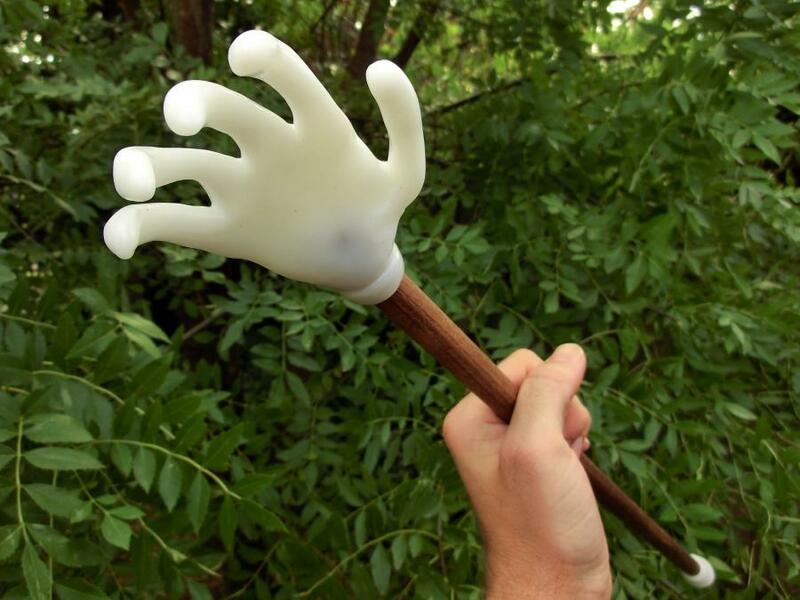 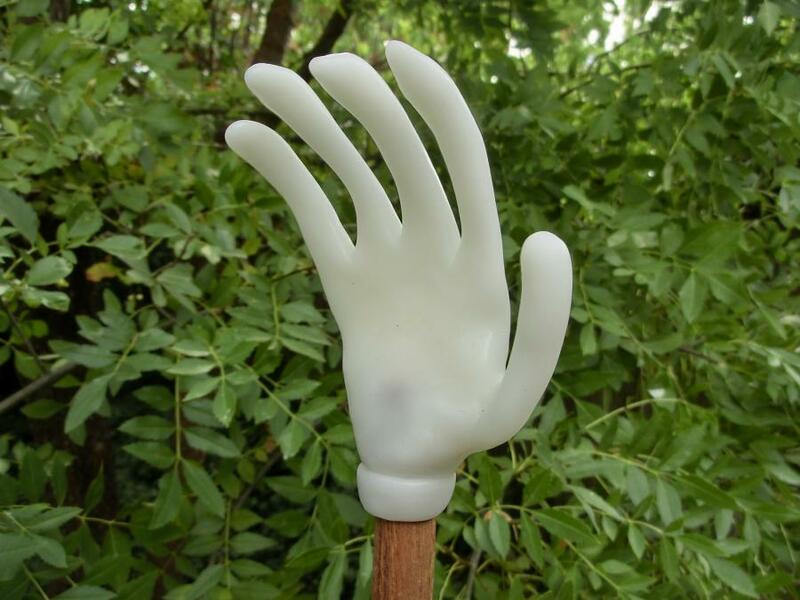 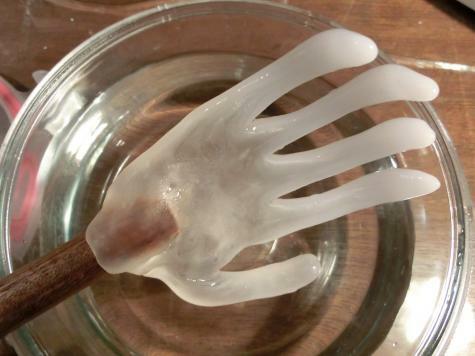 We made a handy backscratcher out of Plastimake. 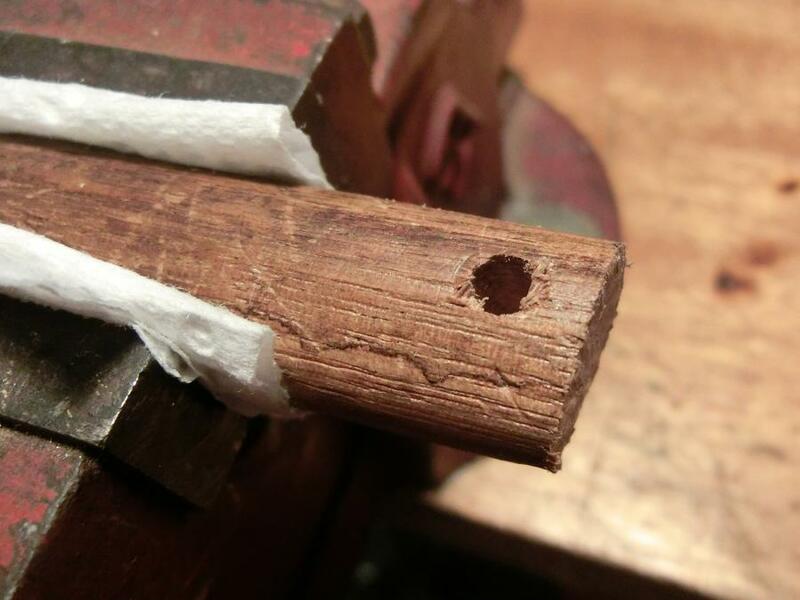 Plastimake won't stick to wooden surfaces, so we drilled a small hole through the end of the wooden dowel to hold the Plastimake hand in place. Soft Plastimake flowed into the hole creating a very strong bond. 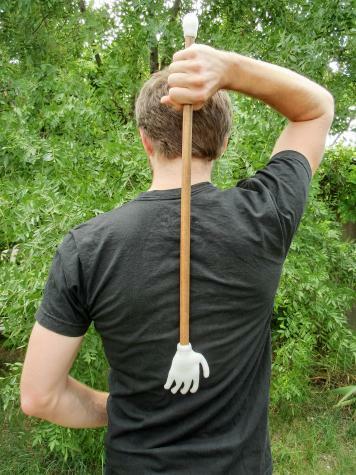 This scratching hand won't fall off no matter how hard you scratch! 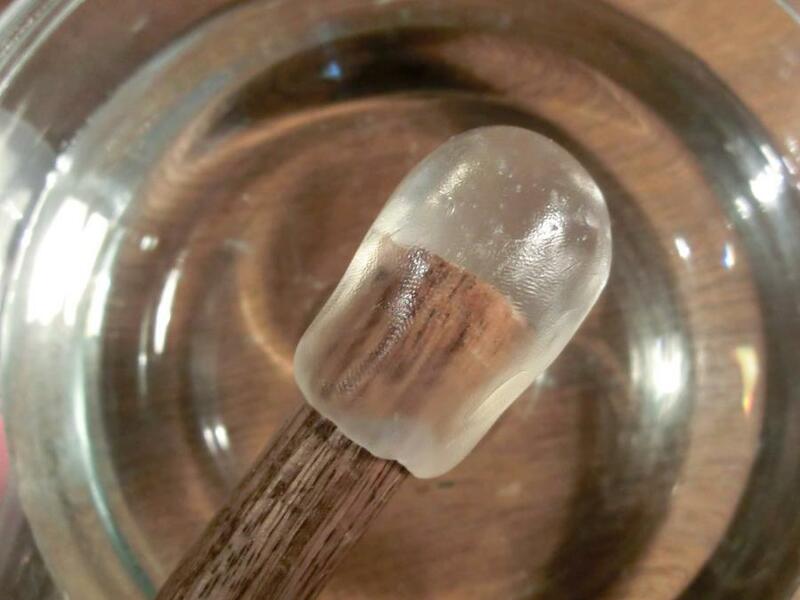 There was a small piece of warm Plastimake left over after making the hand so we added a round Plastimake stopper on other end of the dowel.